When you have made the commitment to care for and respect the Gohonzon at your home, you may apply to receive the Gohonzon. 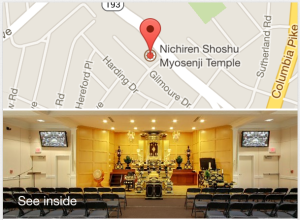 It is important to understand that the Gohonzon is loaned to you by Nichiren Shoshu Head Temple. 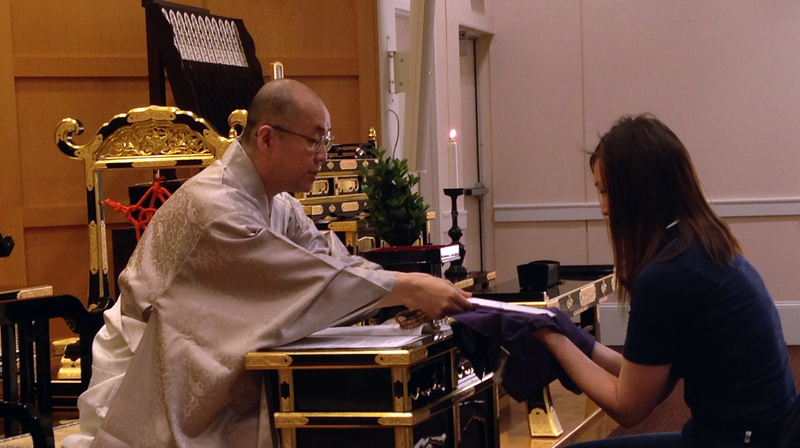 Our Chief Priest will instruct you on the proper care and respect of the Gohonzon. 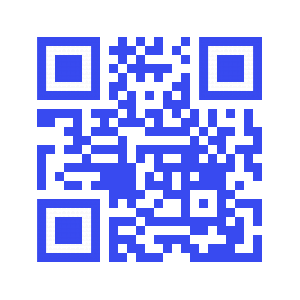 Be sure to read Chapter 6, The Gohonzon, in the Nichiren Shoshu Basics of Practice book. 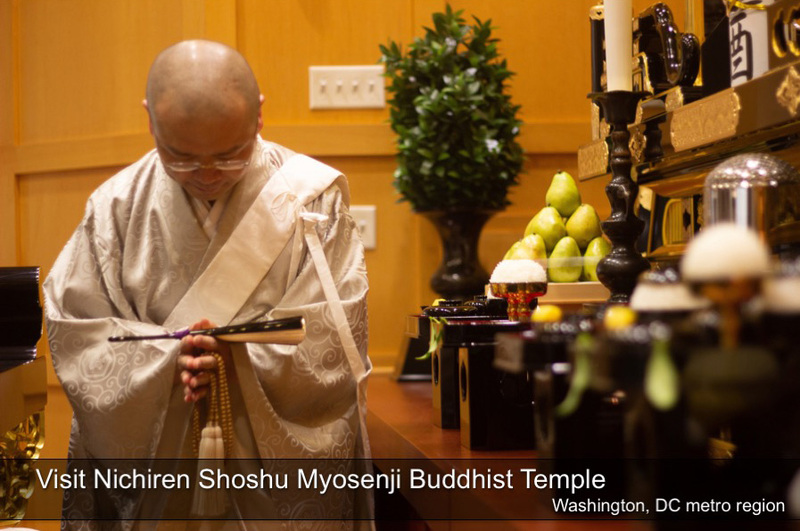 The object of worship in Nichiren Shoshu. Go is an honorific prefix in Japanese. Honzon means object of worship. All Gohonzons in Nichiren Shoshu are transcriptions of the Dai-Gohonzon made by the successive High Priests of Nichiren Shoshu. 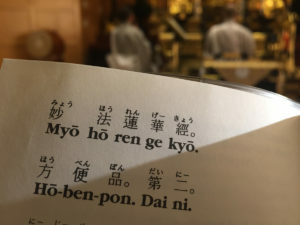 The Gohonzon is the manifestation of the eternally enlightened life of the True Buddha, Nichiren Daishonin (the person), and Nam-Myōhō-Renge-Kyō of actual ichinen sanzen (the Law) to which the True Buddha is eternally enlightened, the oneness of the person and the Law. Source: Nichiren Shoshu Temple Glossary.